Despite the advent of powerful technological advances, the cornerstone of patient care remains the history and physical examination. In this era of lab tests and, in a system dominated by "adult medicine," the special approach to the unique examination of infants and children is often lost. 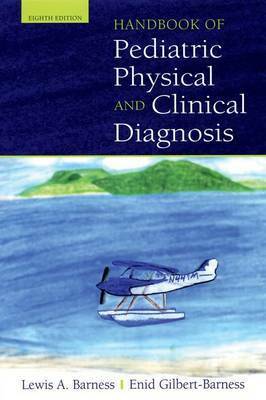 In the Handbook of Pediatric Physical Diagnosis, the highly respected pediatrician Lewis Barness, and noted pediatrician and pathologist, Enid Gilbert-Barness, present clear descriptions and guidelines for the examination of the pediatric patient in an objective, analytical, and humanistic manner. 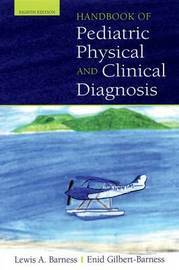 With concise, clearly written text covering both common and difficult diagnoses, and aided by a wealth of tables, charts, and illustrations, this new edition includes more information on differential diagnosis, and has a new fresh look.